Magna International Inc. has signed a joint-venture agreement with Chinese company Huayu Automotive Systems Co. in an effort to strengthen the Canadian parts maker’s footprint in China. Magna and Huayu, a subsidiary of SAIC Motor, plan to produce an electric-drive powertrain system for an unidentified German automaker. The deal will see Magna will bring its integrated e-drive system to China as both companies work to improve market development, research and development, advanced manufacturing and key parts supply. Initial production of the system will be focused for the Chinese market, Magna said in a statement. "China is the number-one growth market in the world, and they have been clear about their intended leadership in bringing hybrid and electric vehicles to market," Magna CEO Don Walker said in the statement. 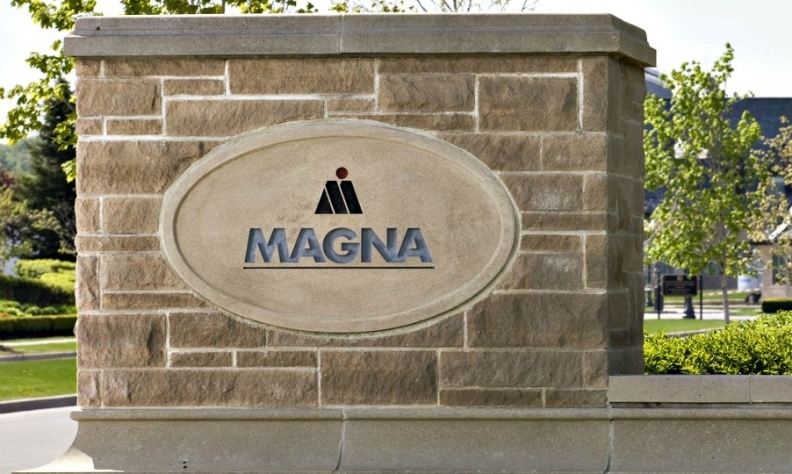 Magna has already been supplying battery electric and plug-in hybrid vehicles — from concept to production vehicles — built in the United States and Europe. It has produced lithium-ion batteries for Ford and electrified rear axle drives for Volvo. Magna ranks No. 3 on Automotive News list of the top 100 global suppliers, with worldwide sales to automakers of $32.1 billion U.S. in 2015. The company, based in Aurora, Ont., has more than 300 manufacturing operations and 100 product development, engineering and sales centres around the world.